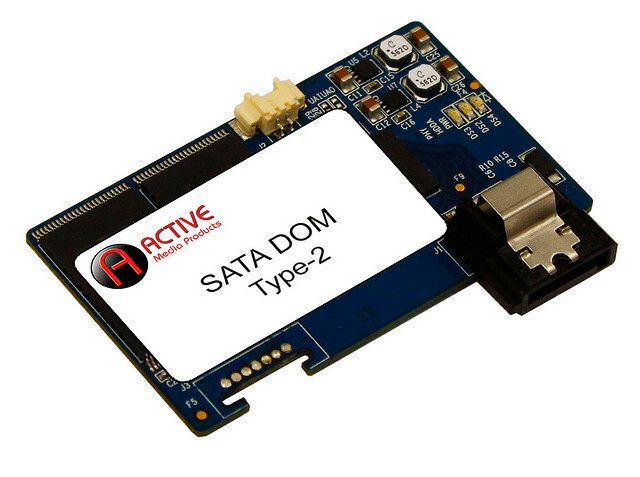 Active Media Products announced as they claim the world’s first 64GB SATA DOM (Disk on Module) drives, which are built with MLC memory chips and measure only 55 x 33 mm. 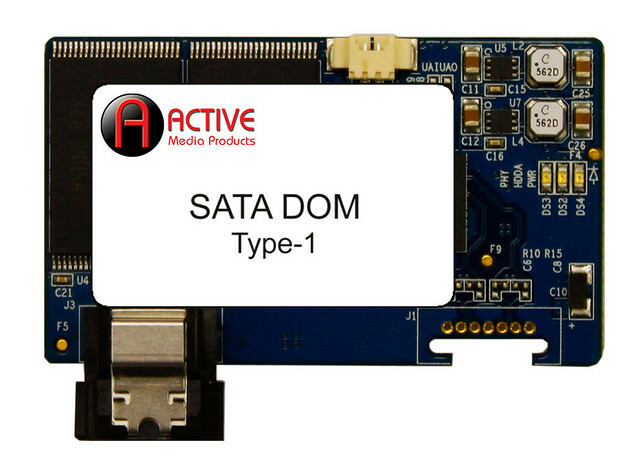 The new SSDs have 7-pin SATA header that plugs directly into virtually any motherboard and are aimed to be used in servers and embedded computing applications. They feature built-in ECC, wear leveling and bad block management functions and offer read speeds up to 100MB/sec and write speeds up to 42MB/sec. AMP propose the 64GB DOM with two different connector styles to facilitate different enclosures: Type-1 has the connector to the left side of the drive, while Type-2 has the connector to the right side. 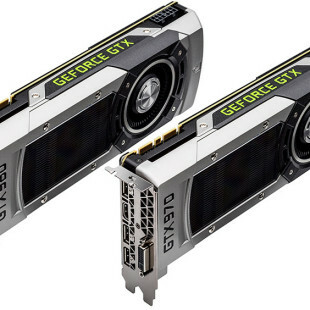 Both drives are available now for approximately $259.